K3-Tent is a software suite intended for designing tent structures. 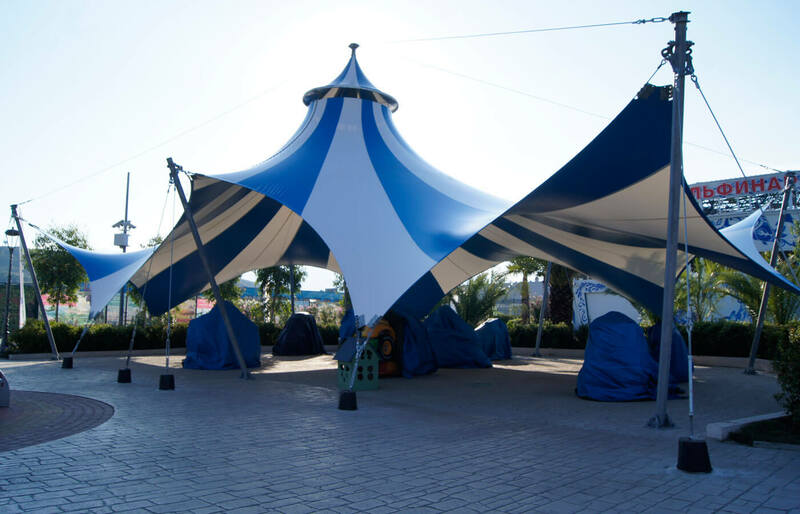 The software helps speed up the compilation of design documentation and improve the quality of manufacturing order preparation for any tent structure shape. The K3-Tent suite provides highly visual and effective tools for designers to work with surfaces of any complexity. In addition, K3-Tent significantly reduces the time required for finding the shape of the envelope, visualizing the final structure, marking a cutting line, and unfolding pieces. The K3-Tent suite is a further development of the FABRIC CAD System. Certain photos of our customers’ projects. 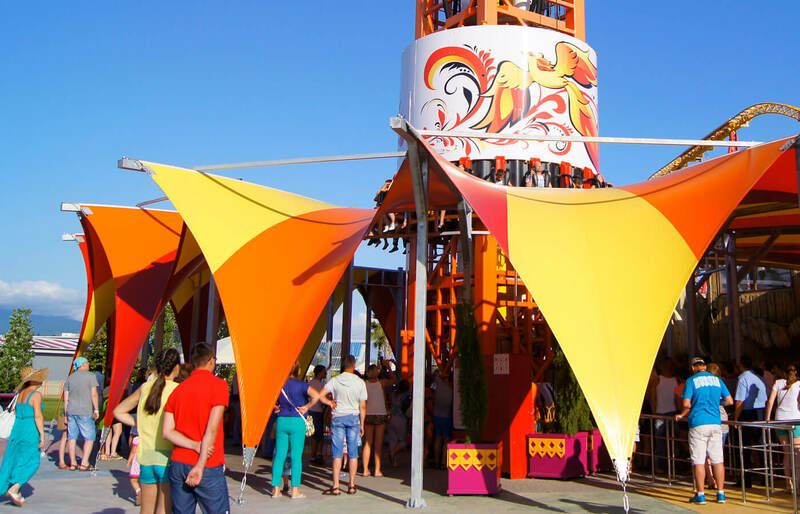 All projects are designed in the K3-Tent Software. 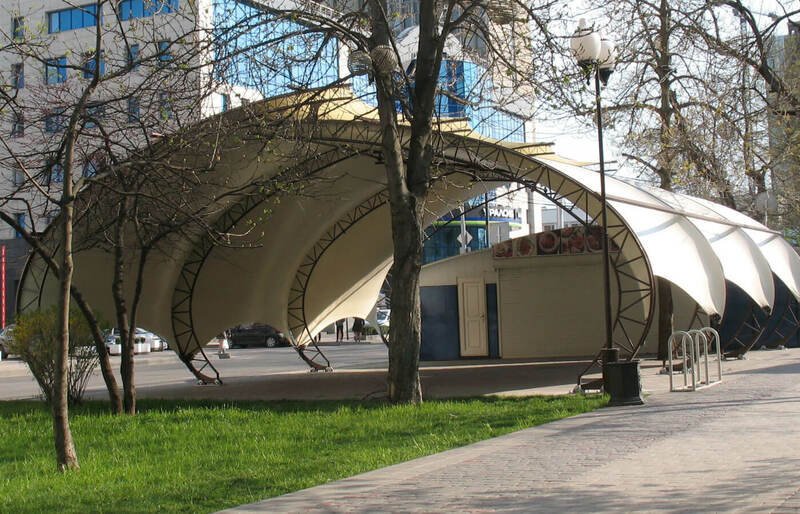 Allows building 3D models of tensile structures. Includes the production module for Cutting the surface and Final Automated Production Pattering. Allows building 3D models of tensile structures, surface cutting and pattering options not included.